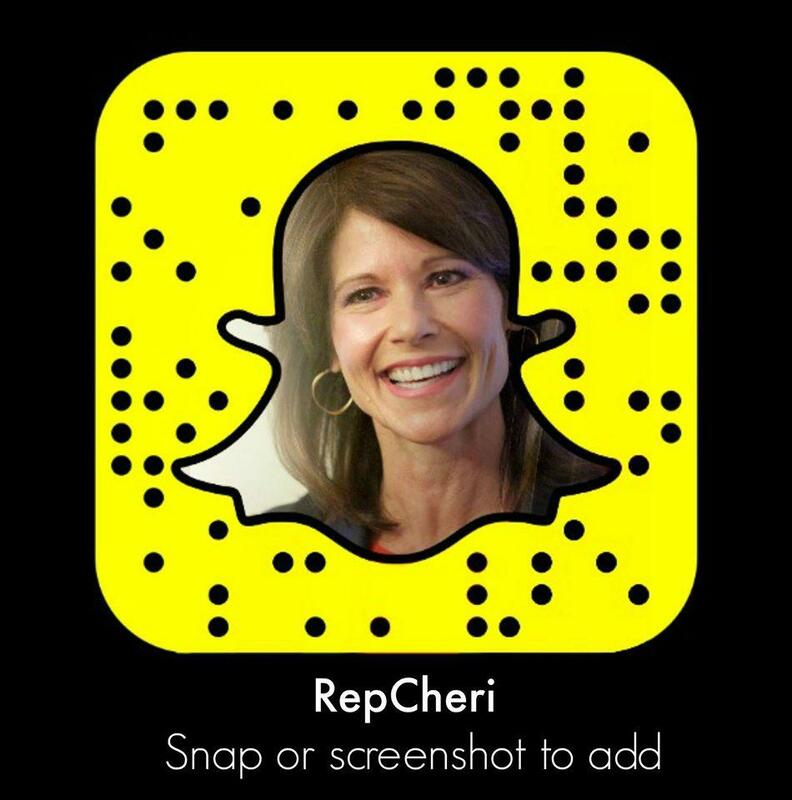 WASHINGTON- Today, Congresswoman Cheri Bustos introduced the Preventing NAS and Protecting Babies Act which would improve treatment options for babies born with dependence on heroin or other opioids as a result of their mother’s use while pregnant. The introduction of the Preventing NAS and Protecting Babies Act is a continuation of Representative Bustos’ work to help children impacted by NAS, which stands for neonatal abstinence syndrome, a condition found in babies that results from the use of opioids during pregnancy. NAS can have profound health effects on newborn babies and Rep. Bustos has been a leader on addressing this issue. In 2016, Rep. Bustos passed the bipartisan NAS Healthy Babies Act, which required the Government Accountability Office (GAO) to examine therapies available for children born with neonatal abstinence syndrome. The Preventing NAS and Protecting Babies Act puts in place recommendations on combating neonatal syndrome provided by the GAO as a result of her previous bill. Her new legislation has been introduced as Members of the House of Representatives and Senate are working on a new package of bills to combat the opioid crisis. The measures being considered include a range of ideas that explore new ways to treat pain, prevent opioid abuse, and expand access to treatment for those suffering from addiction. 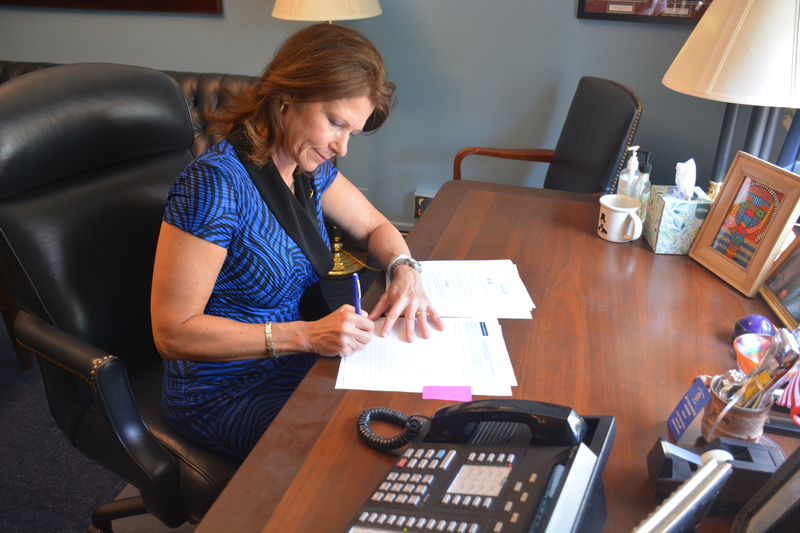 The Special Registration for Telemedicine Clarification Act, another bill introduced by Rep. Bustos, is among those scheduled to come before the House Energy and Commerce Committee for a markup of opioids-related legislation on May 9, 2018.